Qinghai has more than eight million hectares of wetland, more than any other province, accounting for around 15 percent of the country's total. The three of new parks are located in Sanjiangyuan, home to the headwaters of the Yangtze, Yellow, and Lancang (Mekong) rivers. The other is near Qinghai Lake. 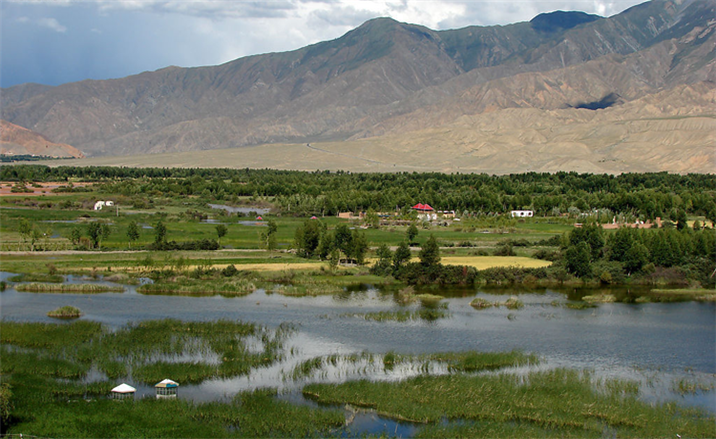 The parks bring the number of the Qinghai’s wetland parks to 19, covering 325,100 hectares.